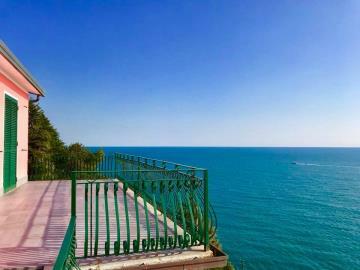 3-bedroom seafront villa with guesthouse on Cinque Terre Coast Ref: 990, Vernazza, Liguria. Italian holiday homes and investment property for sale. 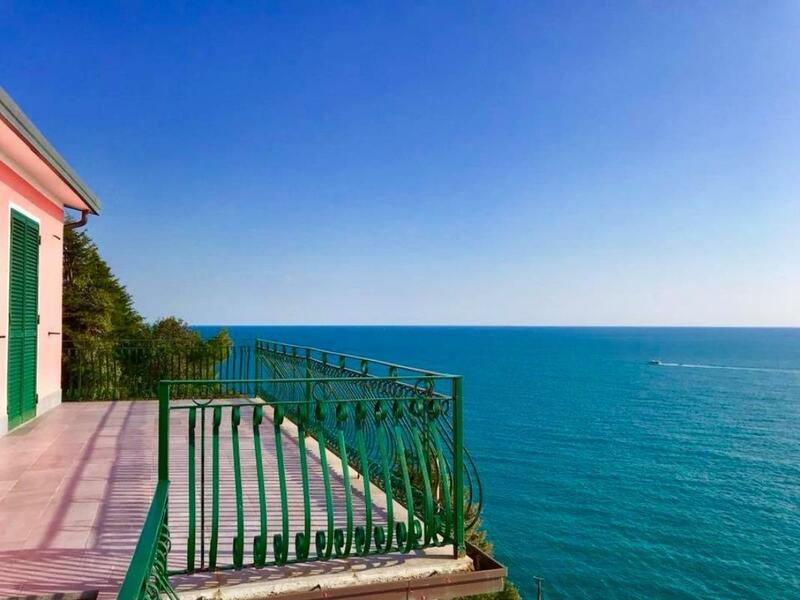 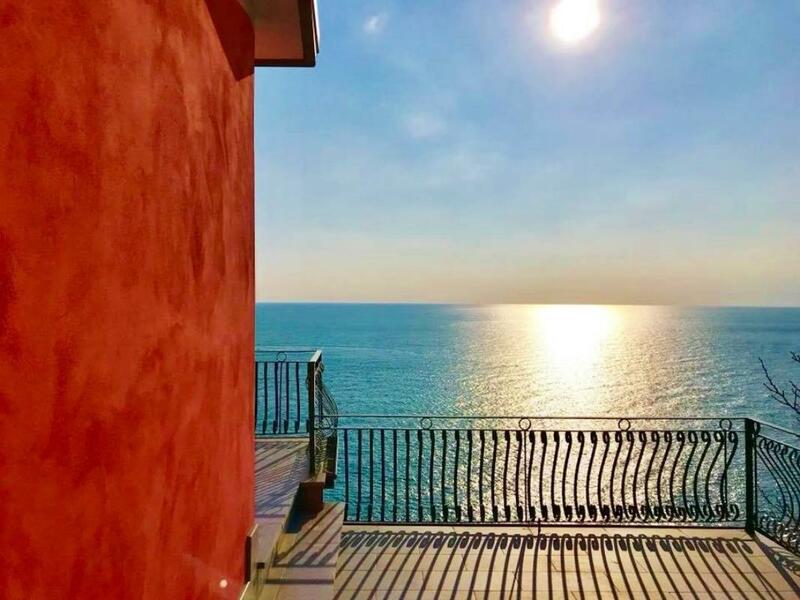 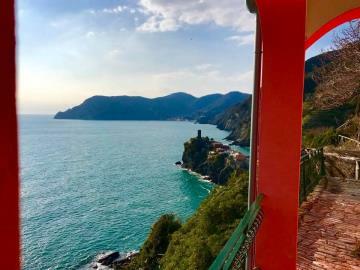 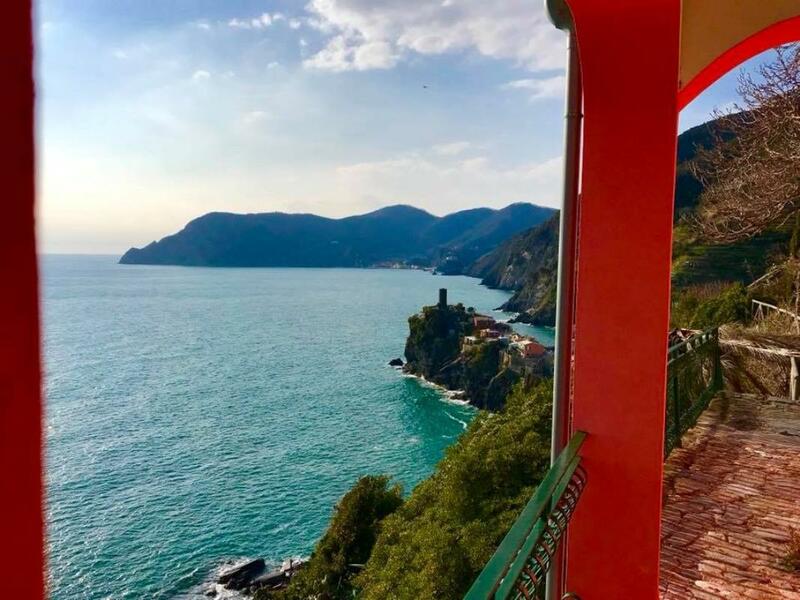 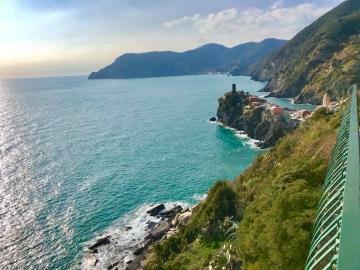 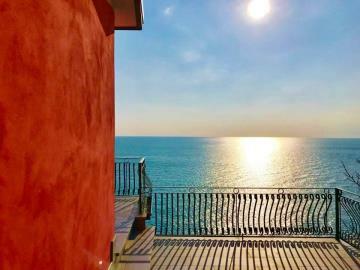 Seafront detached villa in Vernazza, on the Cinque Terre Coast — a Unesco World Heritage Site. 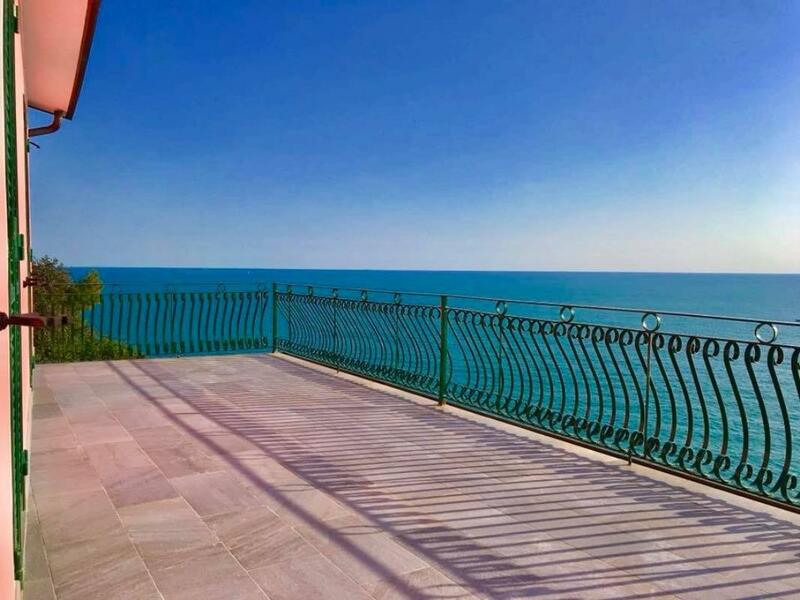 It measures 110sq m and has a large 30sq m terrace overlooking the sea. The property also includes a separate 25sq m cottage and 1,200sq grounds that incclude a productive vineyard (DOC wine) and a garden with Mediterranean plants. 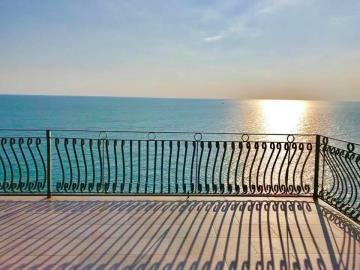 Ground floor: Spacious lounge with windows overlooking the sea, large, eat-in kitchen, bathroom. First floor: 3 bedrooms, all of which lead out to the terrace. 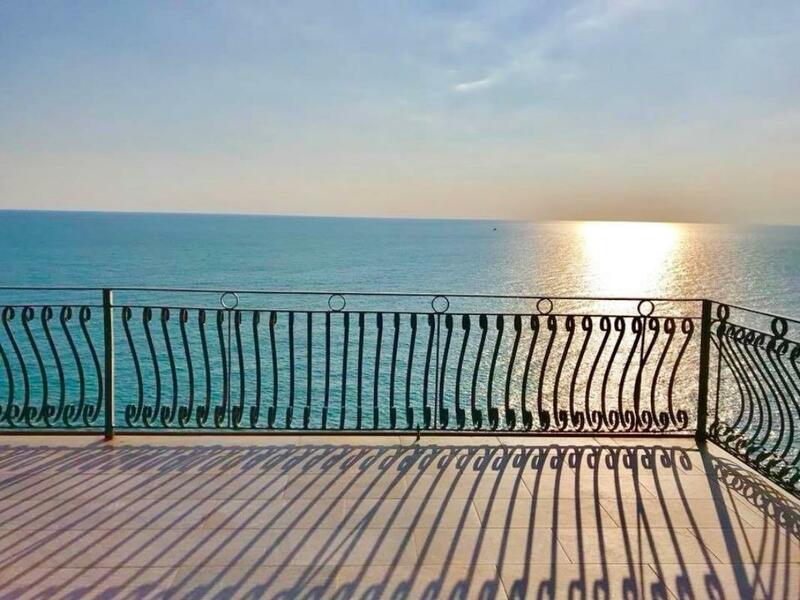 This floor also has enough room to creat a second bathroom, should you wish. 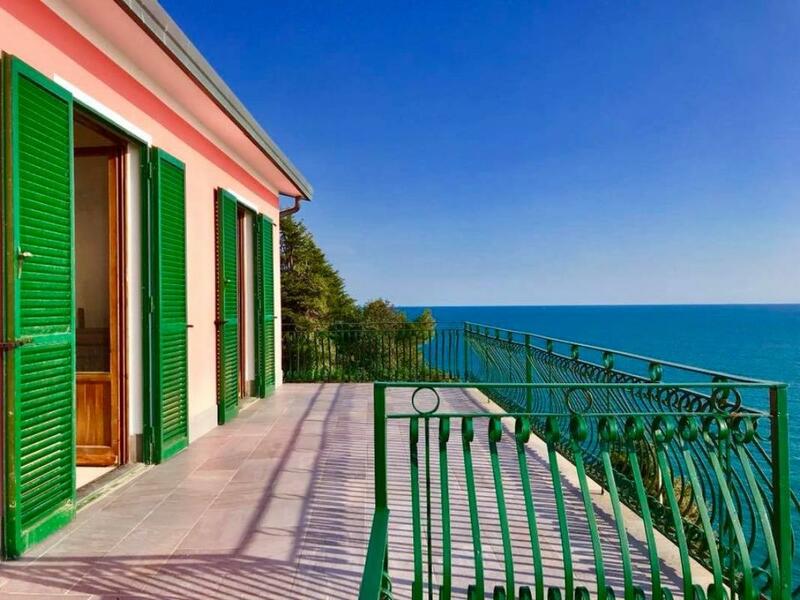 20 metres away is a 25sq m guesthouse cottage overlooking the sea. 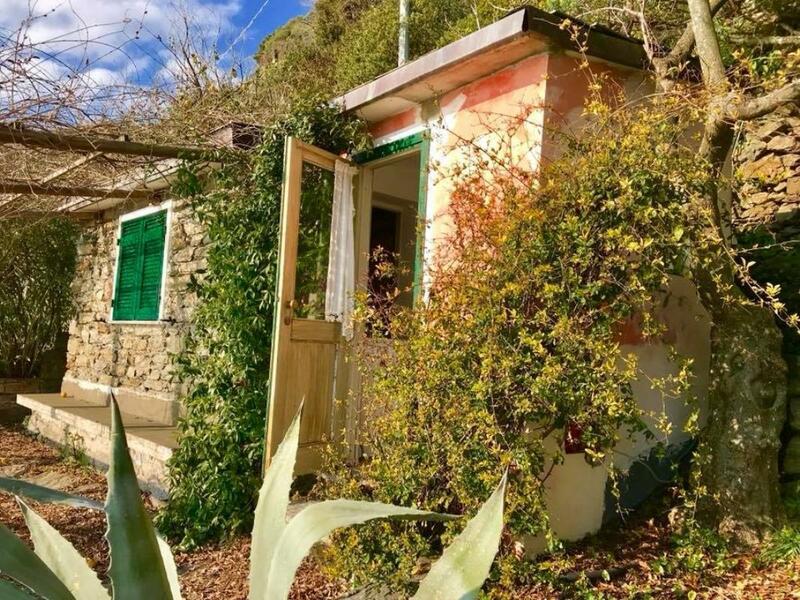 This holds a double-sized bedroom and a bathroom. 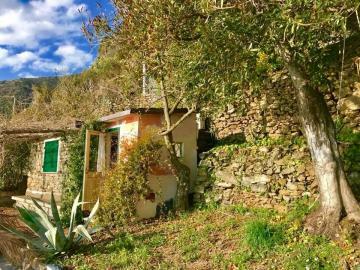 Both dwellings are in excellent condition. The Cinque Terre is a stunning 10-mile stretch of coastline designated a Unesco World Heritage Site for its rugged and breathtaking beauty.